This is what happens when a group of the Pacific Northwest College of Art’s finest cartoonists dive into the unknown, led by the incomparable Jonathan Hill, comics artist extraordinaire. In 2017, Unversed launched as a collection of stories that navigate unfamiliar situations and explore the growth that comes from not knowing. No Refunds, explored stories about how you can never return to the way things were. Now, in its third and final year, Unversed Comics presents Postscript. Sometimes you know a moment will be the last time. Other times, you don’t realize until it’s too late. 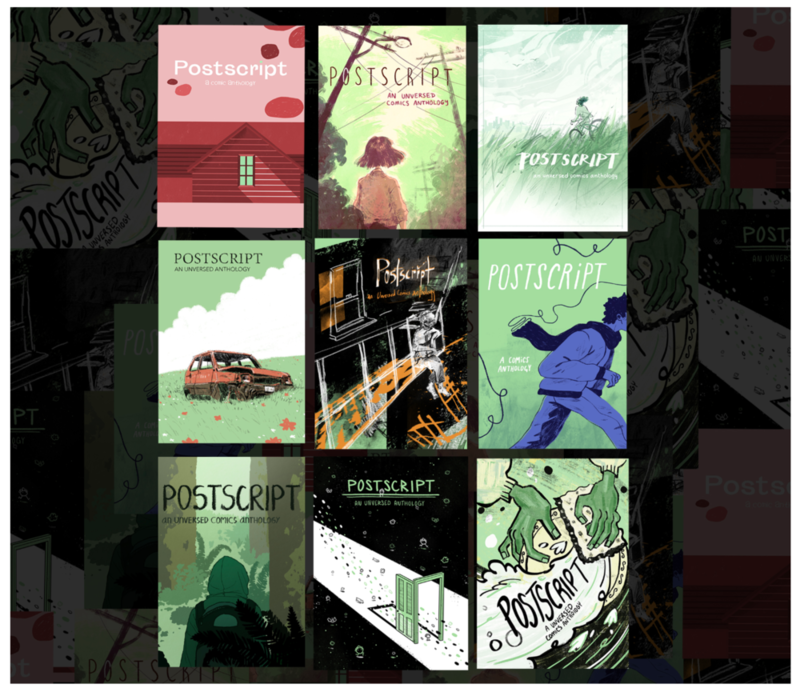 Postscript is a comics anthology that captures these last times. Follow our journey on social media! Postscript will launch on Kickstarter May 17, 2019!